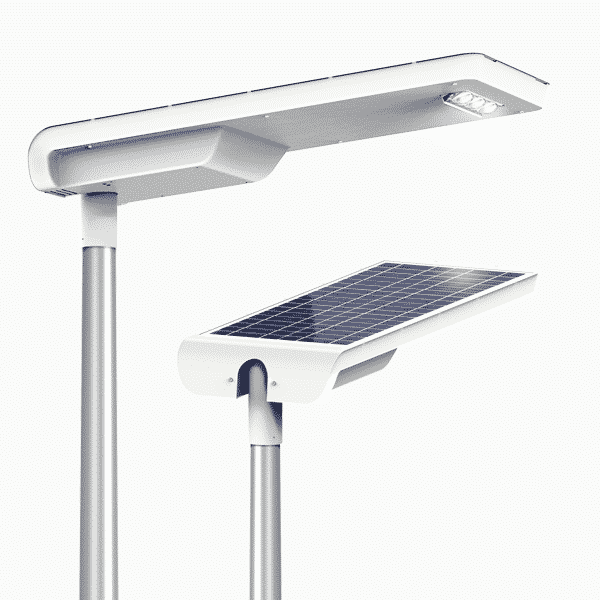 Custom solar solution was developed for Austrian manufacturer of alternative lighting products ecoLights. Our solution covered cut cell tailor made solar panel together with custom junction box in order to achieve required electrical characteristics and desired lighting schedule. 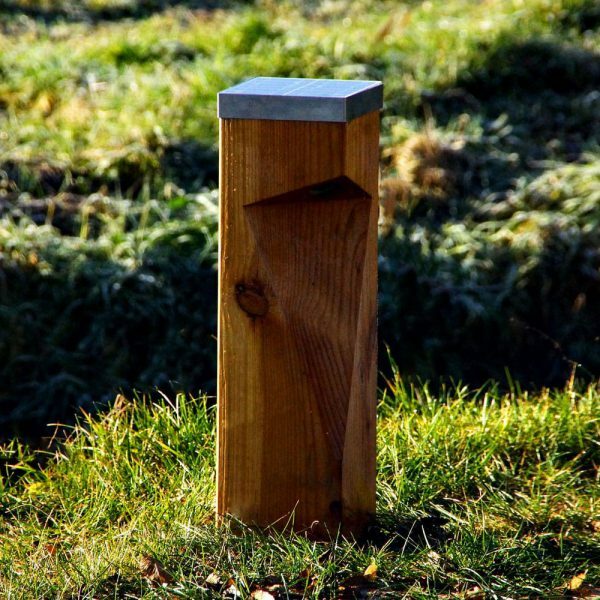 Custom panels were then integrated by lighting manufacturer ecoLights in metal and wooden bollards, mainly designed for illuminating walkways and pathways of parks, gardens or other spaces. Such bollards lighting schedule is split in 6 hours evening and 2 hours of morning working time. 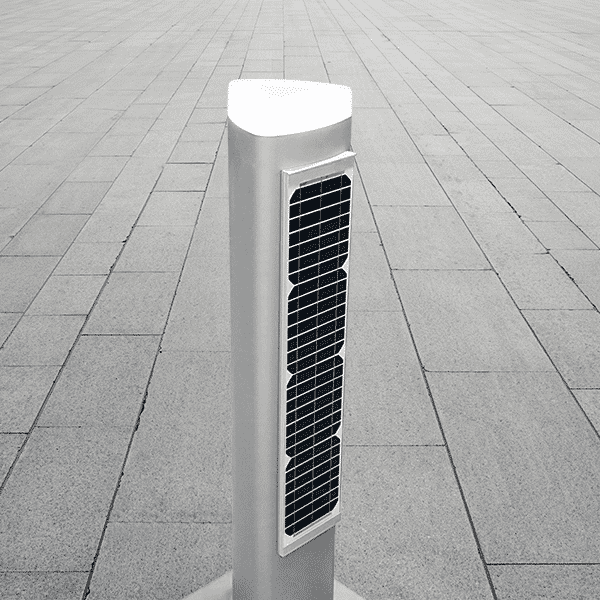 Developed module size and parameters allows this bollard to be fully off-grid solution. 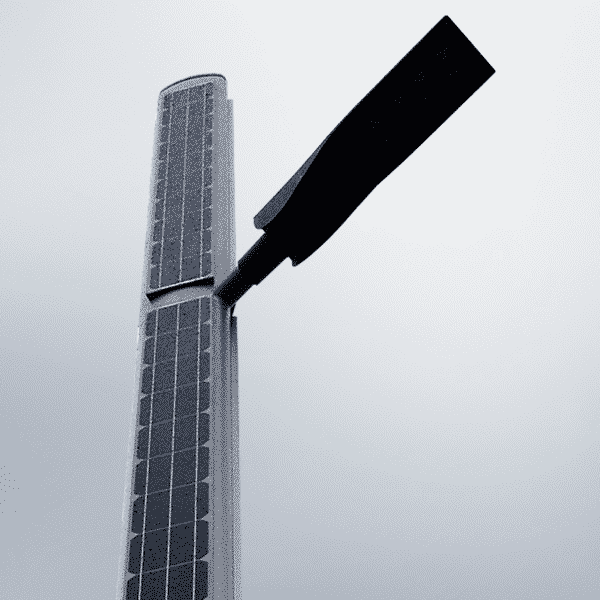 We are excited that our joint work in combining green power with elegant design exceeds standard solar walkway illumination solutions with aesthetic appearance and brightness reaching 330 lm using LED type lighting. Polycrystalline cut solar cells were used for this module to achieve required characteristics, while most efficient solar cells were used. Cut solar cells together with glass / backsheet technology used for this module. White backsheet was used for design purposes. 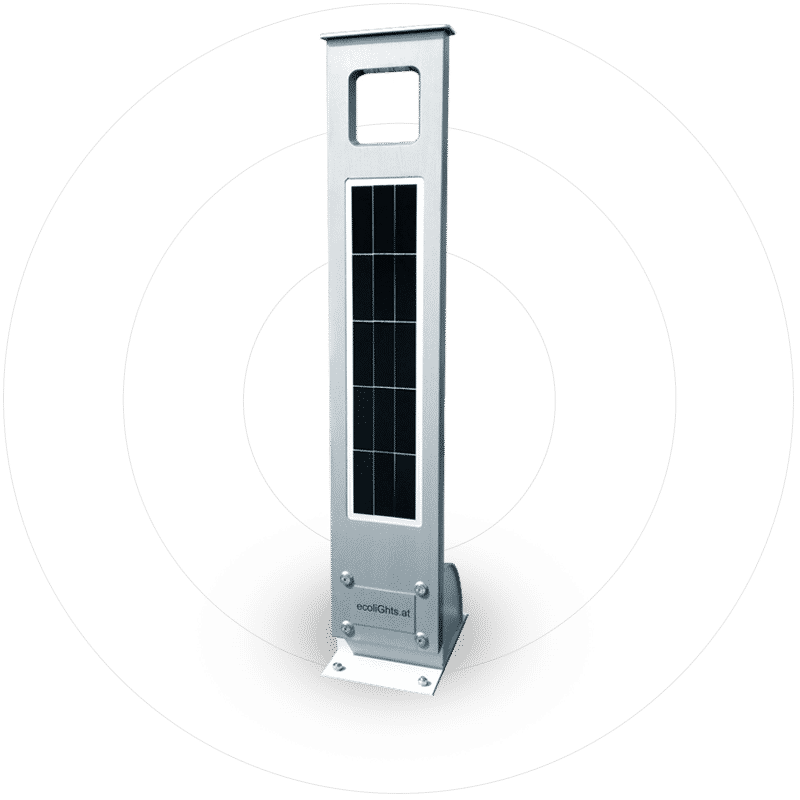 Required maximum power of this solar panel is 16Wp. Tests are performed to measure electrical performance of a module.